Claire joined ARKWOOD SCP as an associate in 2016. 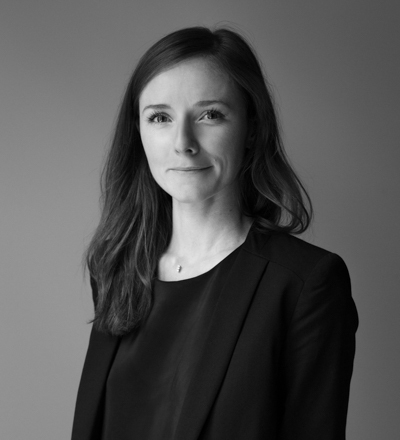 Before joining ARKWOOD SCP, Claire had completed internships with Danone legal department and CMS Francis Lefebvre. She graduated from the Master II Gestion du patrimoine privé et professionnel of Panthéon-Assas University in 2016, and from the DJCE of Caen University in 2009. She was admitted to the Paris Bar in 2016.